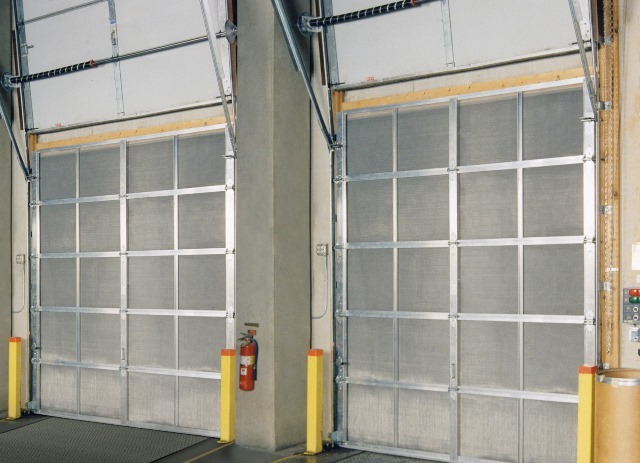 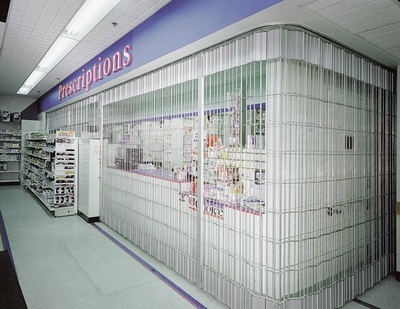 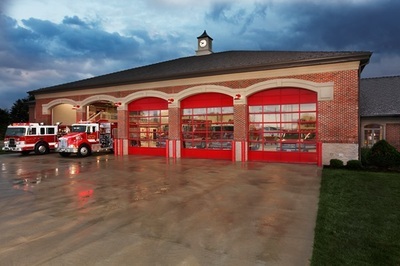 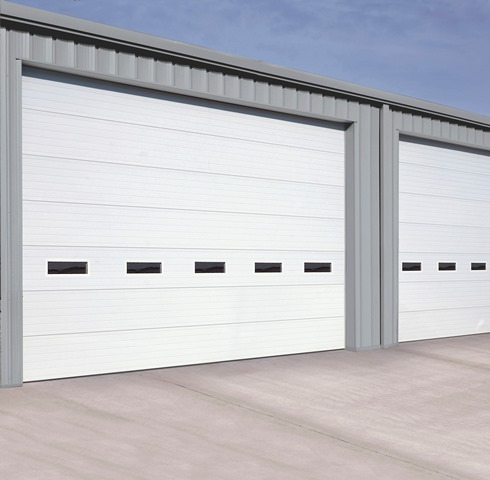 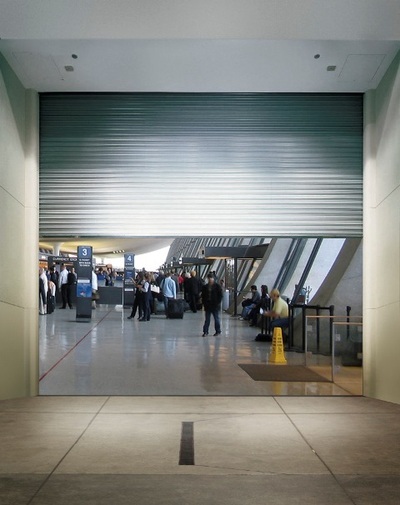 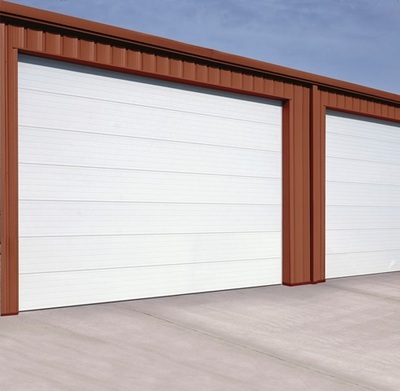 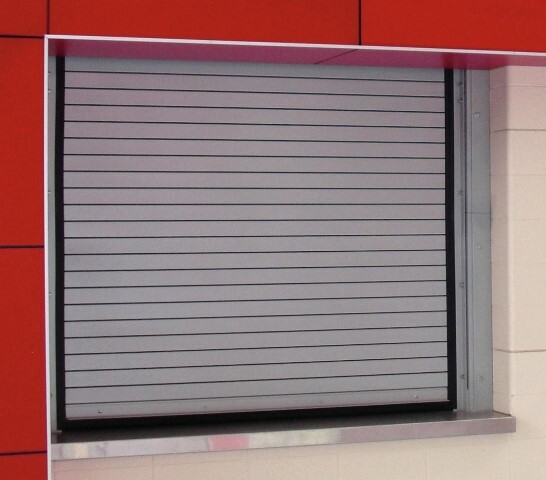 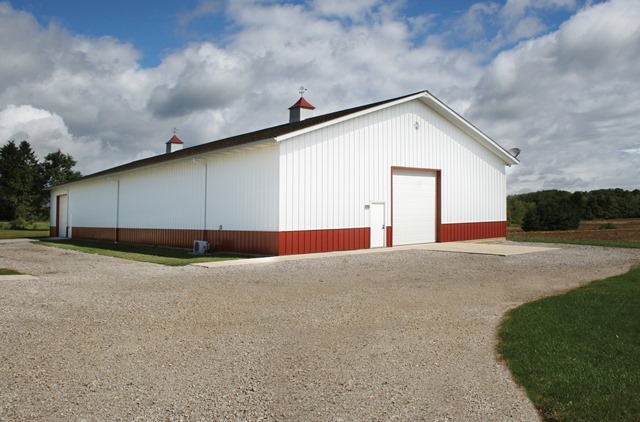 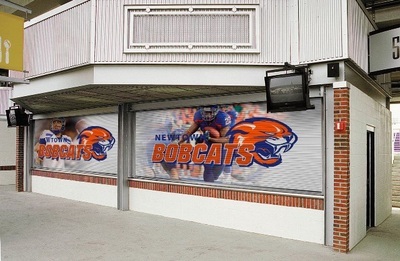 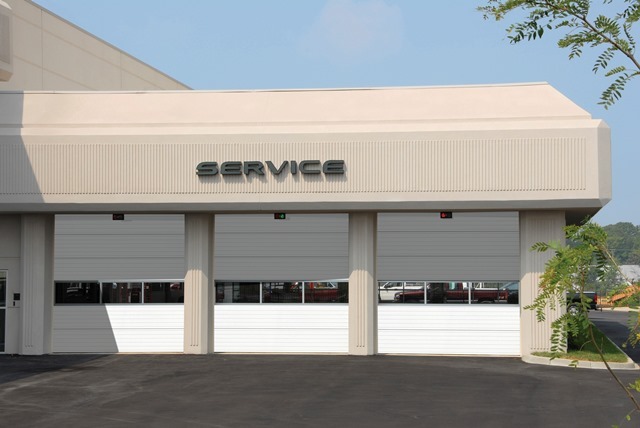 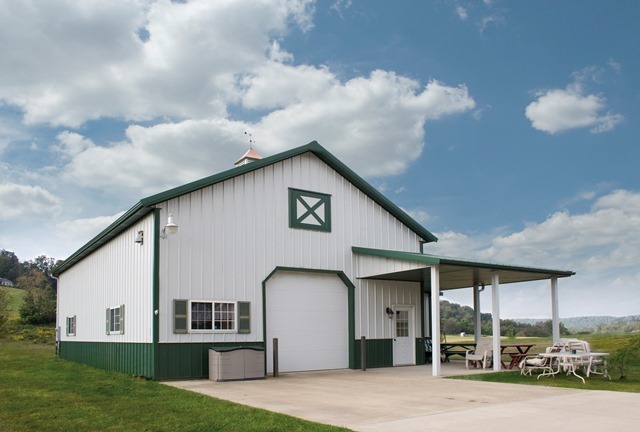 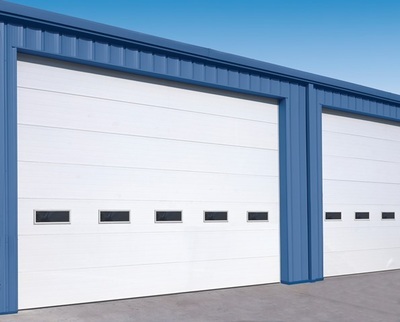 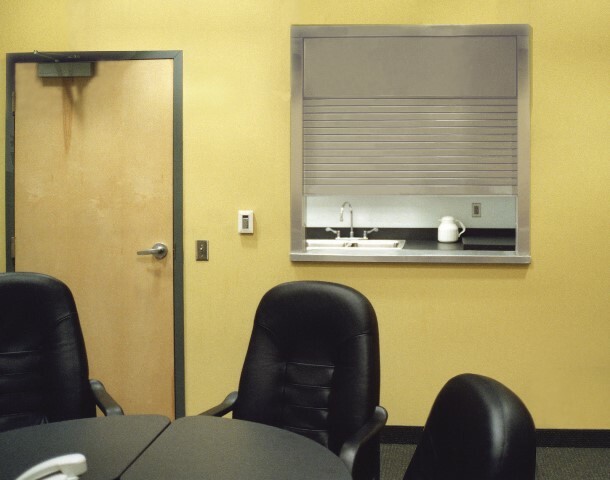 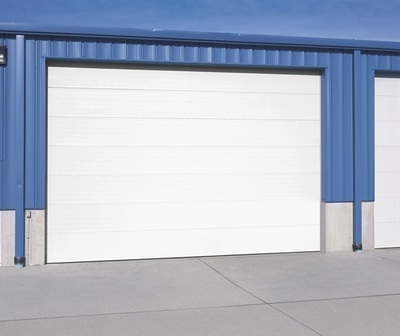 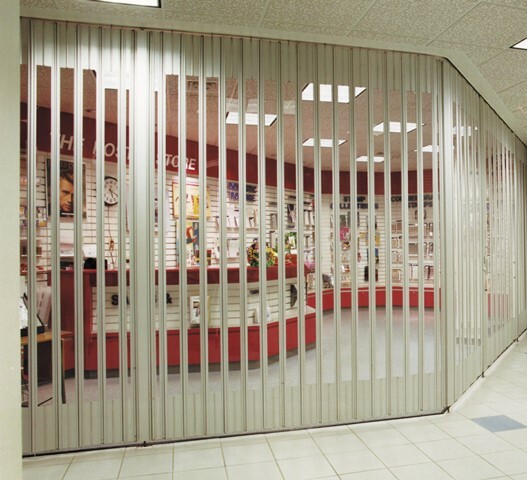 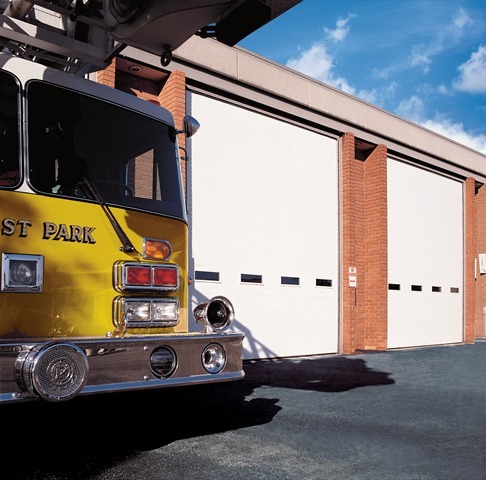 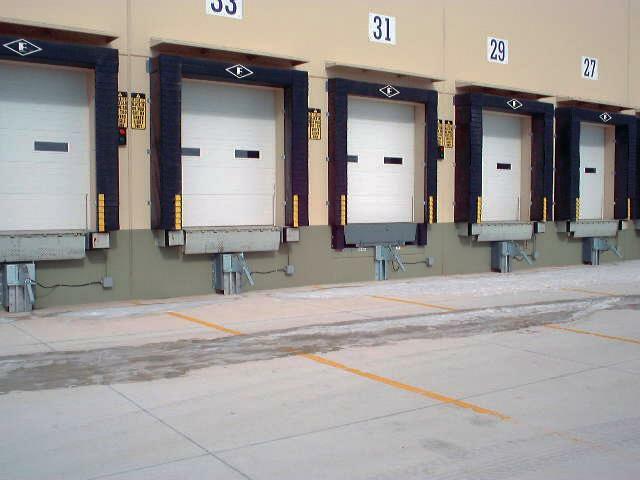 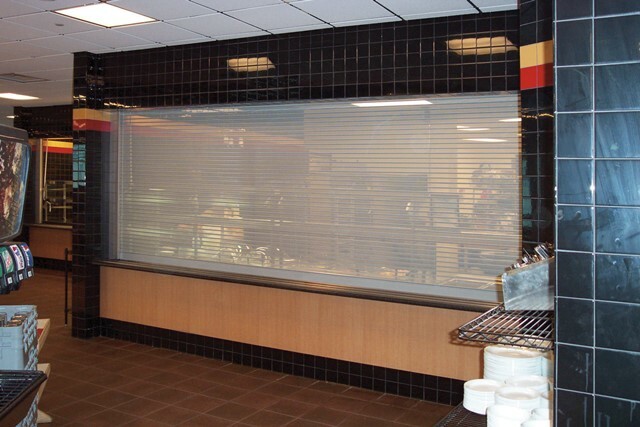 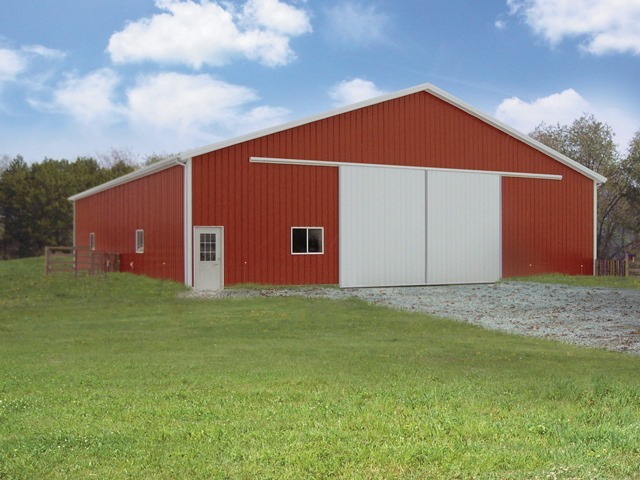 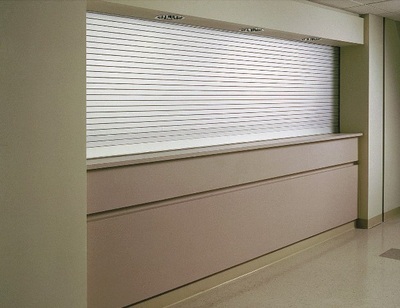 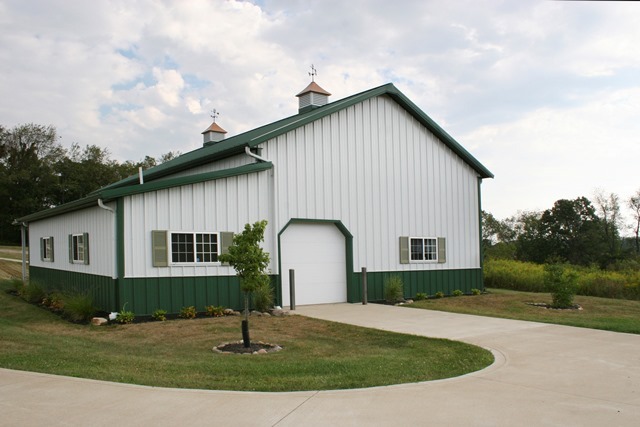 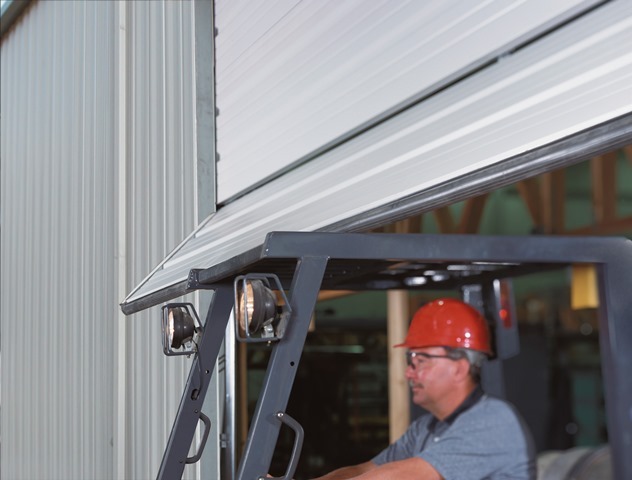 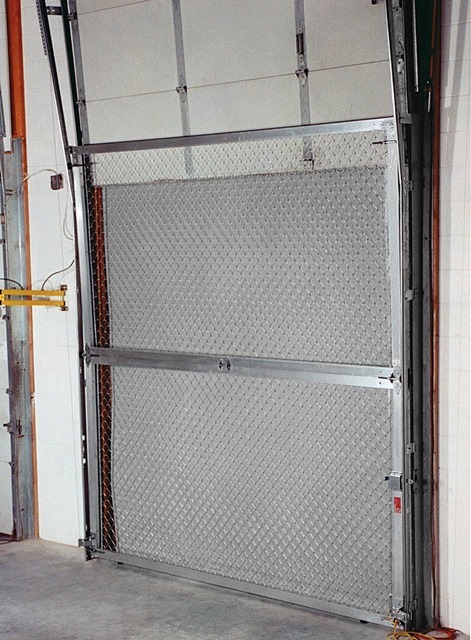 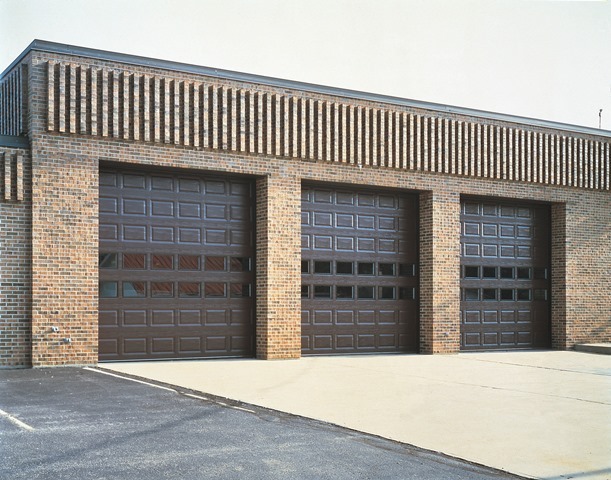 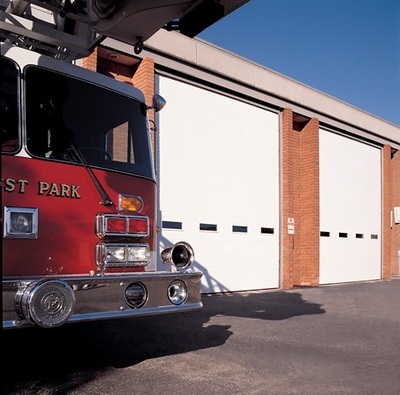 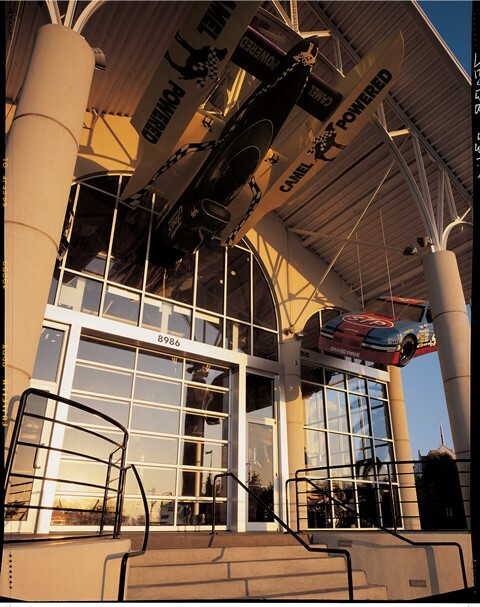 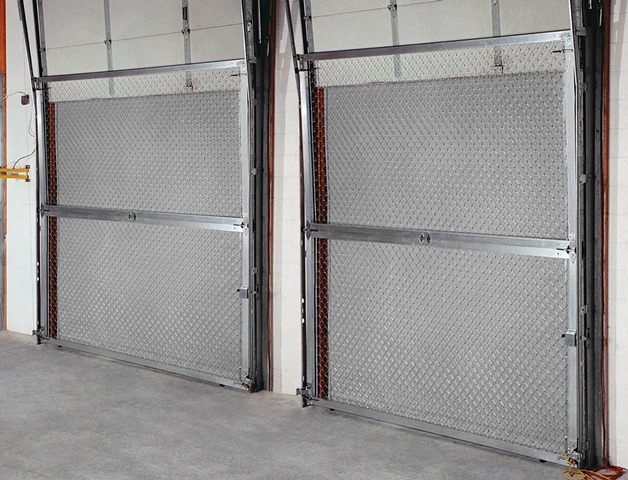 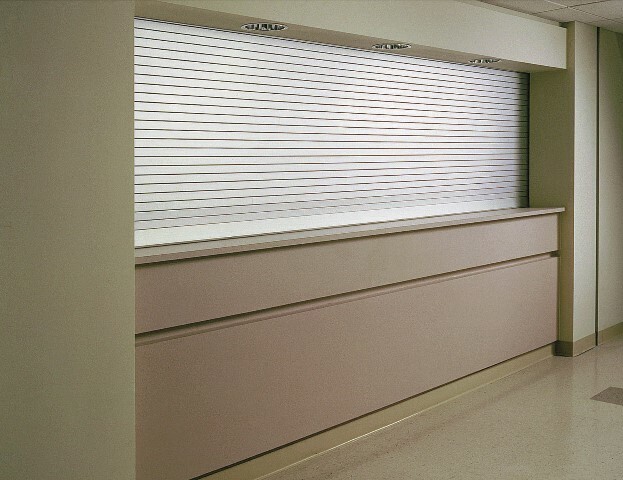 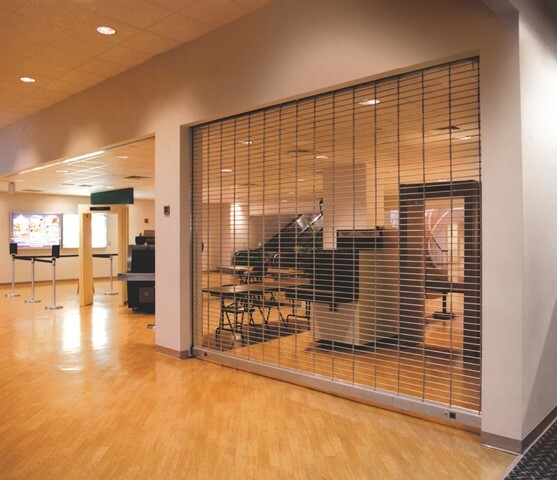 Commercial doors include insulated and non-insulated sectional steel, aluminum & glass, rolling, security grilles, roll-up sheet, coiling steel doors, specialty doors, and custom engineered doors. 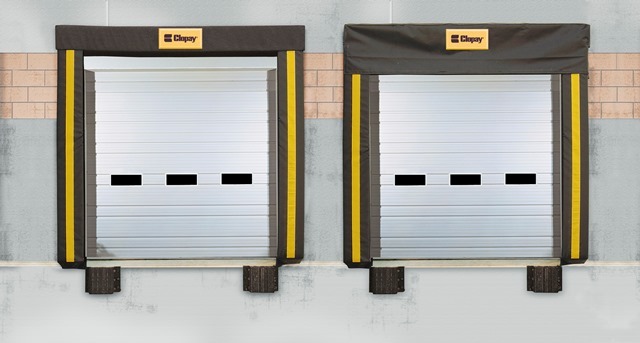 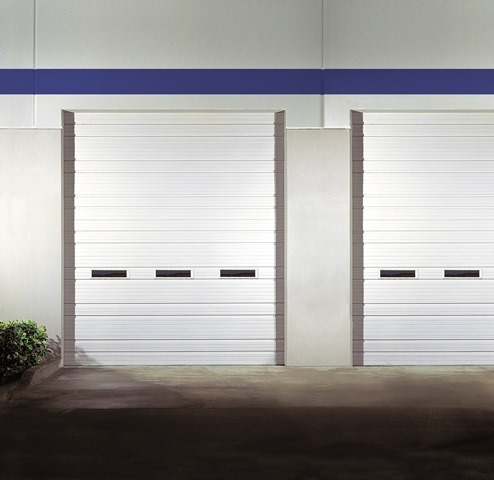 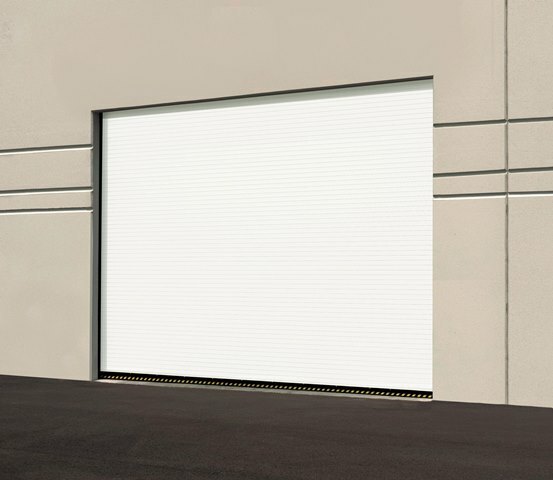 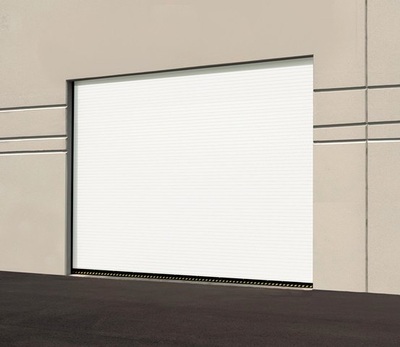 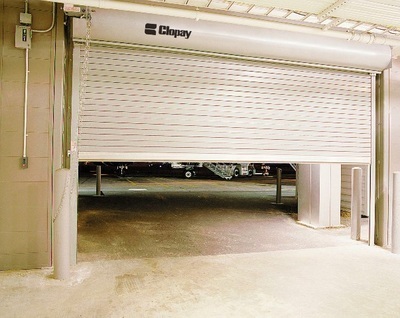 Ballard Doors is the authorized dealer for Clopay Commercial Doors, Rytec High Speed Doors, and Cookson Doors. 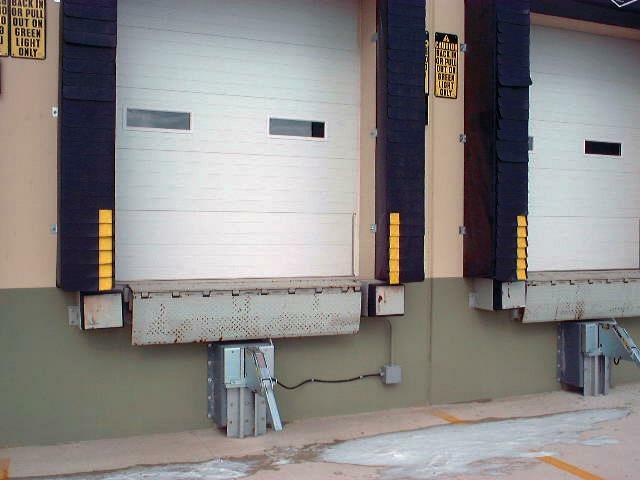 We also offer a full line of loading dock equipment including dock levelers, dock shelters, dock bumpers and truck restraints. 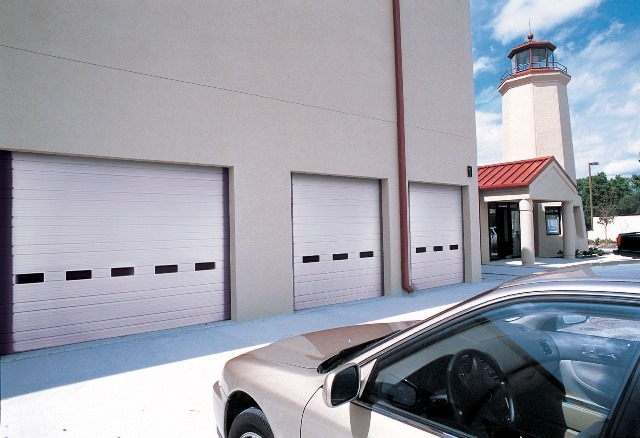 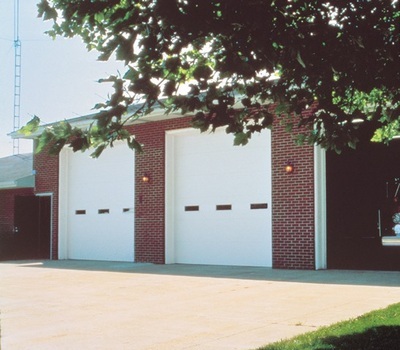 Ballard Doors installs and repairs commercial garage doors in Boone, Blowing Rock, Hickory, Morganton, Lenoir, North Wilkesboro, Taylorsville, Statesville, Mooresville, Denver NC, Lake Norman, & Lincolnton.